Triple Glazed Windows Lower your Heating Costs. You have been closely monitoring your energy bills, switching off any lights that are not in use, only switching on various devices like the air con when necessary, name it. Still, the energy bills keep soaring. There must be a loophole somewhere. It’s right in front of you, around you, your windows. Are they double glazed? Do you keep wondering why there is always some draught? Why Use The Advanced Group Triple Glazed Windows..? We have the best deal in town. We can upgrade your double glazed windows to triple glazed windows, which are naturally grained and upvc. What makes them efficient? They are made up of 3 glass layers with 2 layers of air or gas trapped in between the layers of glass. The air or gas totals to around 40 mm. This reduces the amount of heat lost and ultimately, condensation that is formed. After heating your room, enjoy the warmth. Better still, the spacer bar, which ensures that the glass stays apart is made of the same material that you will find in formula one cars- carbon fibre. Triple Glazed Windows Lower your Heating Costs. The space in between the glasses is filled with argon, a gas denser than air. This is why it is able to prevent heat loss, and even prevent cold air from outside from getting into the room. 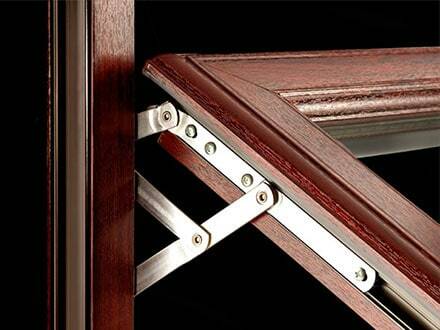 2 inner panes have some particles of semi-precious metals that reflect back heat into the house. They do feel warm after some time of heating. They also help in preventing condensation. 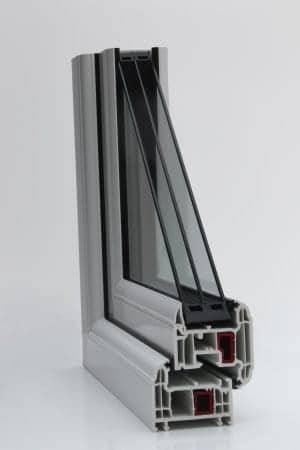 The outside pane never gets heated up by the retained heat, thus it is not lost by any means.The centre pane is strengthened, as of it isn’t the extra heat retention can make it break. We do not sacrifice the aesthetics. Unlike the shiny and plastic windows, they will give your house a natural look of wood, as they are grained, even if your house is painted all white. Variety is our trademark with over 70 types of triple glazed windows to choose from. You can choose the style and colour that suits your home. 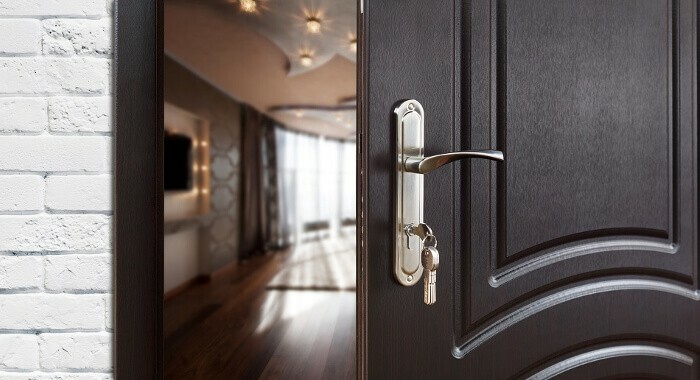 The Advanced Group, we offer advice on the best triple glazed windows for you based on the style of your home, the locks and handles, finishing, as well as legal requirements. We will advice that a survey on your property is done first, so that we can install the right triple glazing for you. Triple Glazed Windows Lower your Heating Costs. Just call us for a free quote, without any obligations on your side. Better still, all our products have a 10 year guarantee. We have been supplying UPVC products for more than 2 decades, so you can trust to do the best job. Having partnered with Camden Group, we assure you of a continued supply of high quality UPVC products. Triple Glazed Windows Lower your Heating Costs. All in all, the triple glazed windows will save energy, and the amount of cash you will save will offset the cost of installing the window. Why wait? Just call us or fill our form.